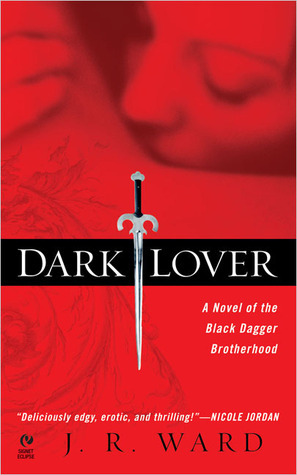 I'm unsure of Dark Lover for multiple reasons. 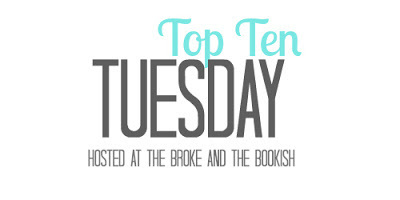 First of all, it's not a young adult book, and while I do read some adult novels, it's a bit out of my usual genre. 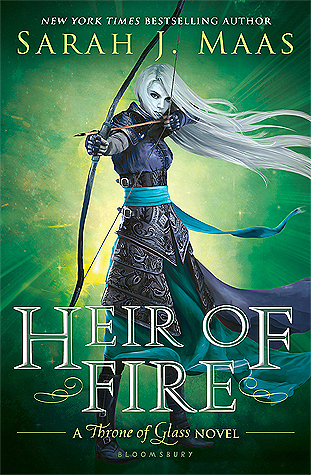 Also, the series is quite long, and I'm not sure I'm ready to commit to such a lengthy story. Thirteen Reasons Why scares me a little simply because of the publicity it has received. People describe it as "life changing" and "heartbreaking." Not sure I'm ready to take this one on. 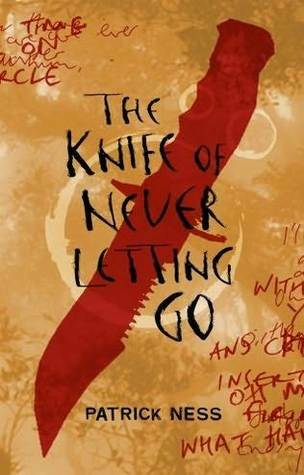 I can't tell you how many times I have picked up The Knife of Never Letting Go and put it back. I don't know why, but for some reason I'm really hesitant to read it. 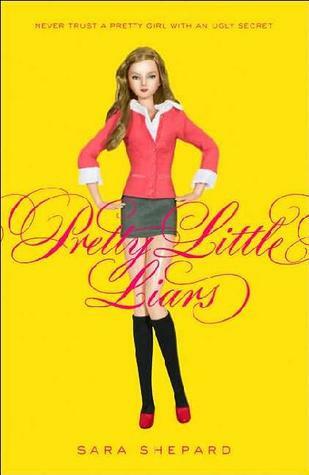 Although I love the Pretty Little Liars television show, I don't think I'm willing to tackle this enormous series. 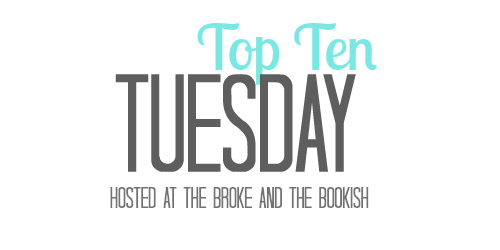 There are just too many books, and the story looks like it just goes on and on and on. With my enormous to-read pile, I just don't have time for that. I loved Rick Riordan's Percy Jackson and the Olympians series. I couldn't get enough of them when I was younger, and I have such fond memories of his writing. 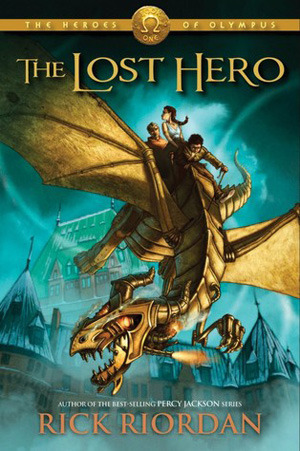 I'm afraid of tainting my opinion of him by starting The Lost Hero. 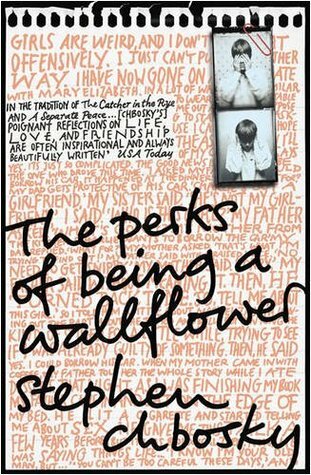 Everyone I know recommends The Perks of Being a Wallflower. I was a bit late to catch on to this bandwagon. I recently watched the movie, and I was a little disappointed. I didn't dislike it necessarily, but people had built the story up so much that it would've been nearly impossible for me to love it. I think the book would probably disappoint me in the same way. I really can go either way with Lauren Oliver's writing. Sometimes I love it, sometimes I can't stand her stories. 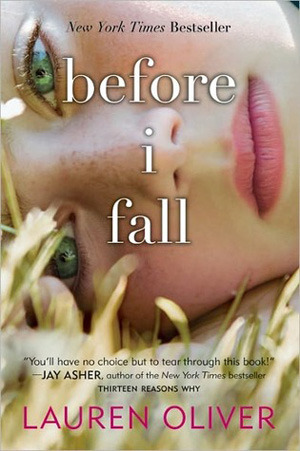 Therefore I'm a bit apprehensive about reading Before I Fall. 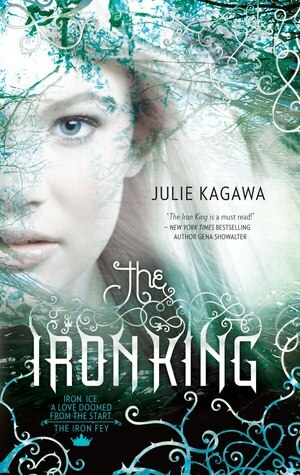 The Iron King is a book I've had on my shelf for years. I can't tell you how many times I've told myself I'll read it soon. It just never happens. Now, after so long, I'm pretty sure the story won't be able to live up to my expectations. I want so badly to love it. Anyone who has followed me for a while knows I am Harry Potter OBSESSED. 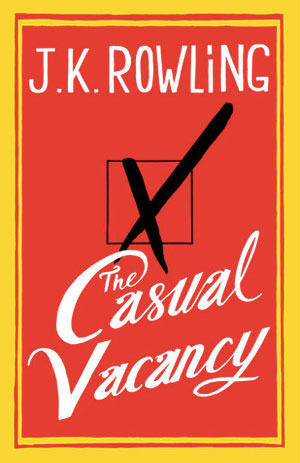 So you can see how I'd be reluctant to try J.K. Rowling's newest novel. What if I hate it? I couldn't stand to tarnish her name in my mind. 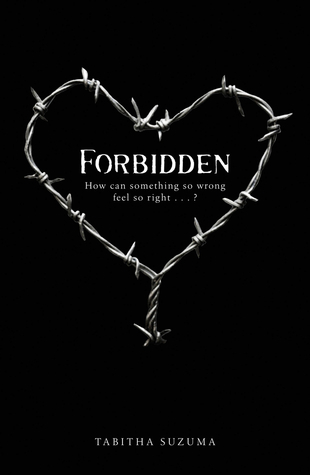 Forbidden intimidates me simply because of the plot line. Two siblings who fall in love? Not sure if I'm ready to tackle something that emotional/out there. So, any thoughts on these books? Are there some I should just force myself to read?